Founded by Spanish-born Cristóbal Balenciaga in 1917, Balenciaga is one of the most influential names in fashion. The iconic French fashion house defined the concept of modernity and elegance through the mastery of techniques and the use of innovative fabrics. Under the artistic direction of Demna Gvasalia since 2015, Balenciaga continues to push boundaries offering a strong vision, masterful cuts and innovative techniques. 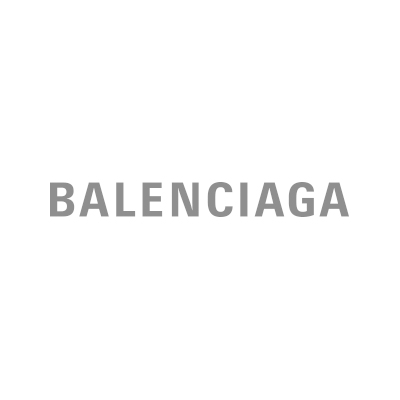 Balenciaga offers ready-to-wear, handbags, shoes and accessories for women and men.